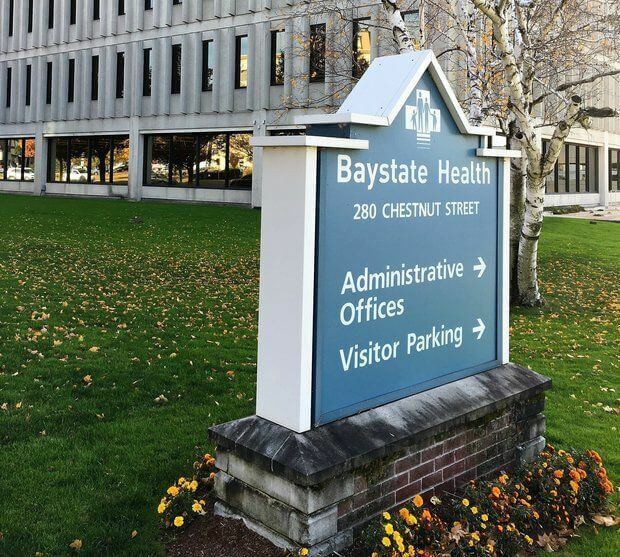 Baystate Health (BH) is one of New England’s leading and largest integrated health care organizations, serving a population of nearly one million people throughout western New England. With roots dating back to the founding of Springfield City Hospital in 1873, Baystate Health has been providing high-quality and compassionate health care in western Massachusetts for more than 145 years. With more than 12,000 employees, a medical staff of nearly 3,100 physicians, and net patient service revenue of more than $1.4 billion, the ever-growing health system includes five Massachusetts hospitals. The BH Materials Processor – Warehouse Services performs a wide variety of warehousing activities including picking, verifying, and ensuring accuracy of incoming and outgoing material orders within the Lawson Materials Management Information System (MMIS). The Processor is responsible for selecting orders according to highest priority or established delivery schedules, picking & packing bulk and low-unit-of-measure stock orders for all cost centers within Baystate Health. In addition, the incumbent is responsible for accepting received stock, verifying the accuracy of items received, and shelving stock within the appropriate warehouse location, ensuring product integrity and appropriate product rotation. The Materials Processor ensures the safe operation and maintenance of power equipment, including hydraulic lifts, forklifts, and electric pallet jacks.